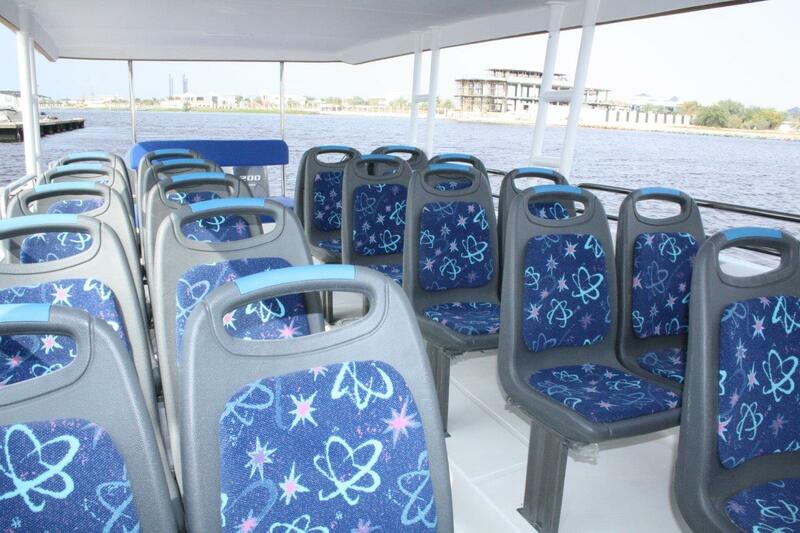 I do remember that day I took a trip with Metro Ferry from Ikorodu to Adax Jetty in Victoria Island. 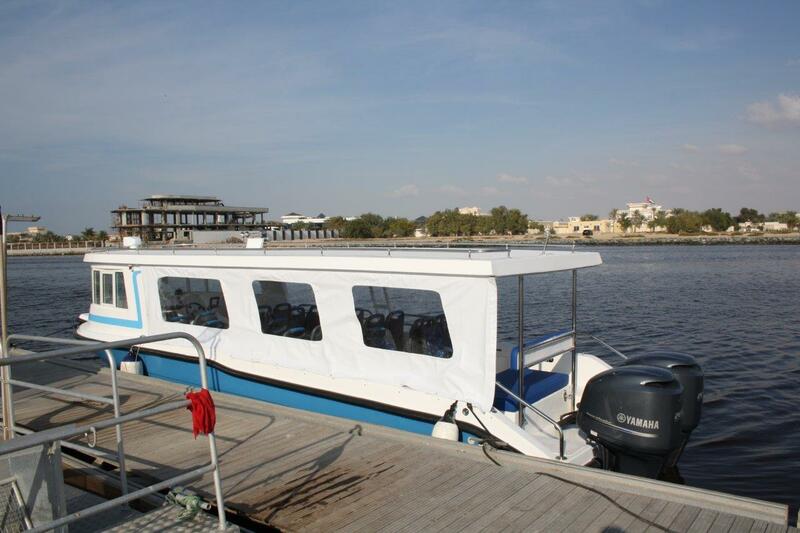 The water taxi I embarked on was a single hull locally made 27 feet boat without any safety standard whatsoever. 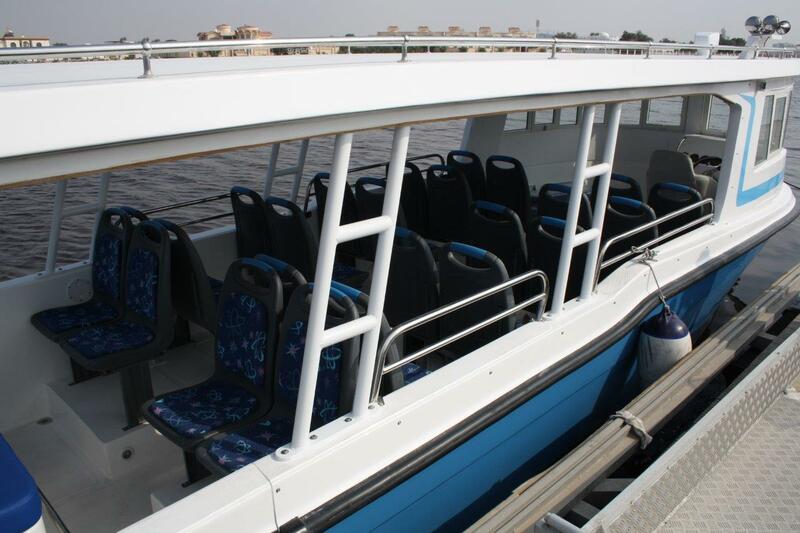 The boat was stuffed with 24 adult passengers, way above the safety regulations for a boat of this size and design. The ride was rough, uncomfortable and totally unsafe. Risks of accidents with boats like these are extremely high and, unfortunately, many people have lost their lives on similar transportation boats. 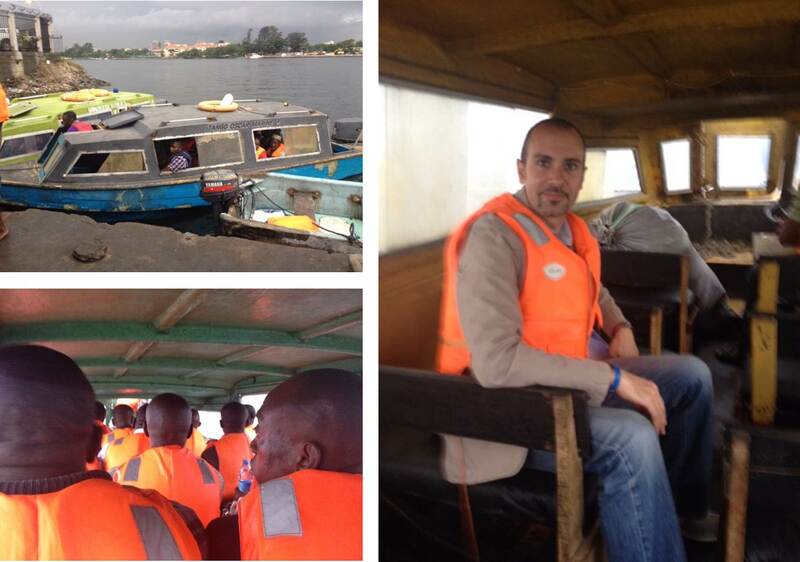 After that adventurous trip, I was determined to return to Dubai and start designing a passenger boat that can elevate the safety standards of the water transport industry in Africa. 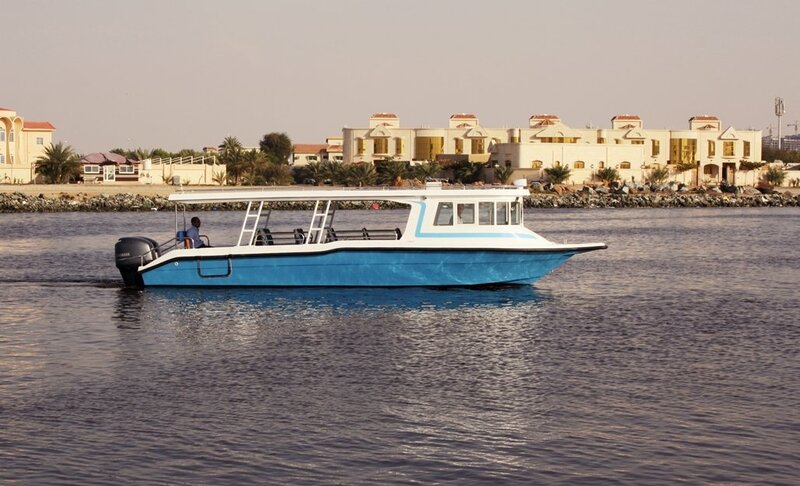 The task was challenging: we need a boat that can accommodate at least 25 passengers while remaining light and small in size so it can operate with fuel efficient engines. The cost of production should be low to offer a price that can bring returns to the water transport businesses. All these factors must coexist with a boat that is built to our renowned safety and quality standards. Jaji 31 saw the light three years after my trip from Ikorodu. 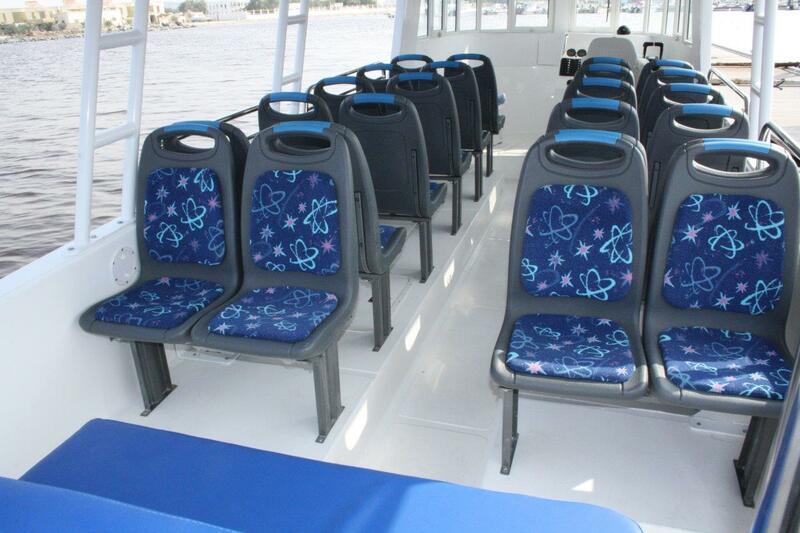 The seats are front facing benches made of heavy duty plastic with aluminum supporting frame. 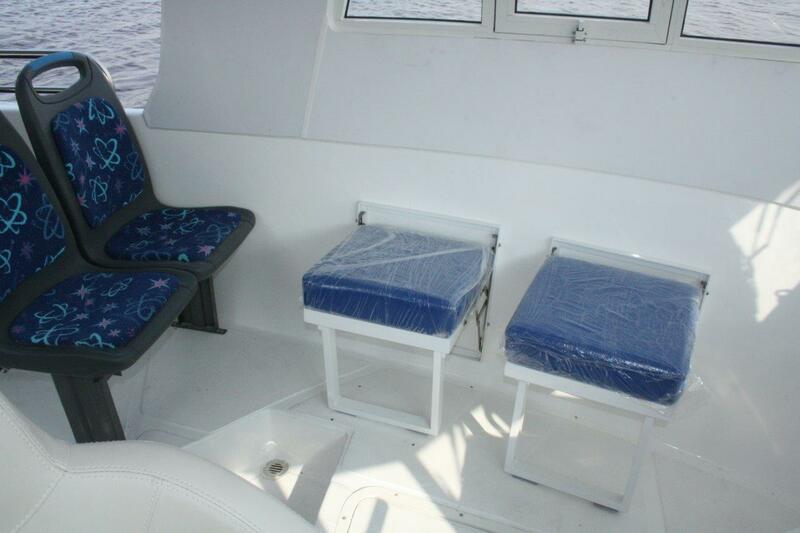 The seats are comfortable for the passengers and easy to clean and maintain for the boat owner. 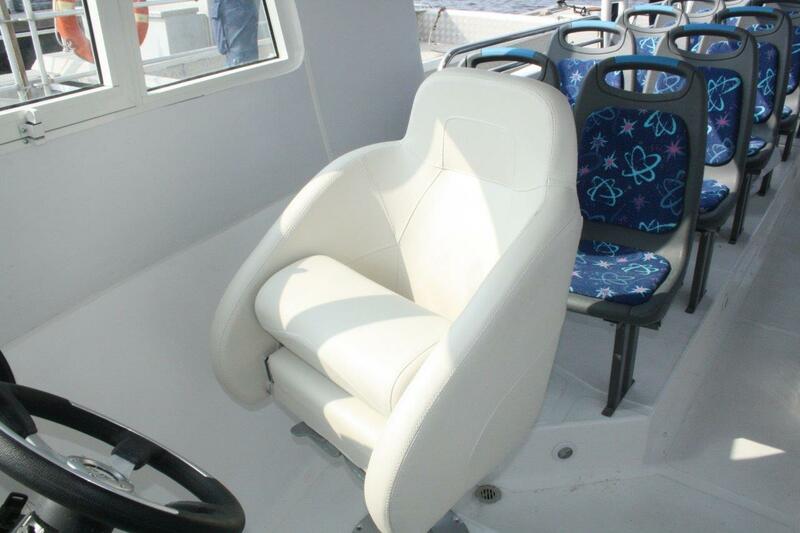 The boat captain has an ergonomic admiral pilot seat, and the back GRP bench with backrest is ideal for two assistant skippers to keep an eye on passengers. The cabin ceiling is 1.9 meters high allowing adult passengers to walk straight without bending. 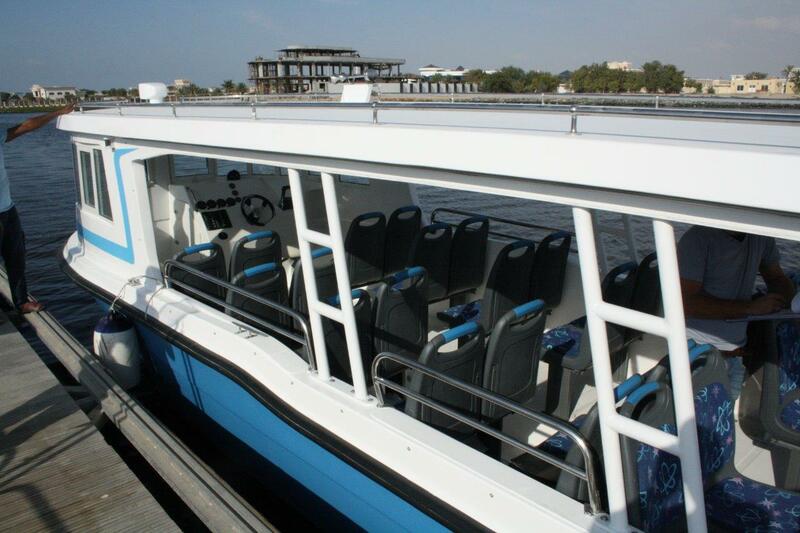 FRONT ENCLOSURE is great for sightseeing, island excursions, picnic at sea, hotel guests transport and all those passengers who love the refreshing breeze of the open sea. 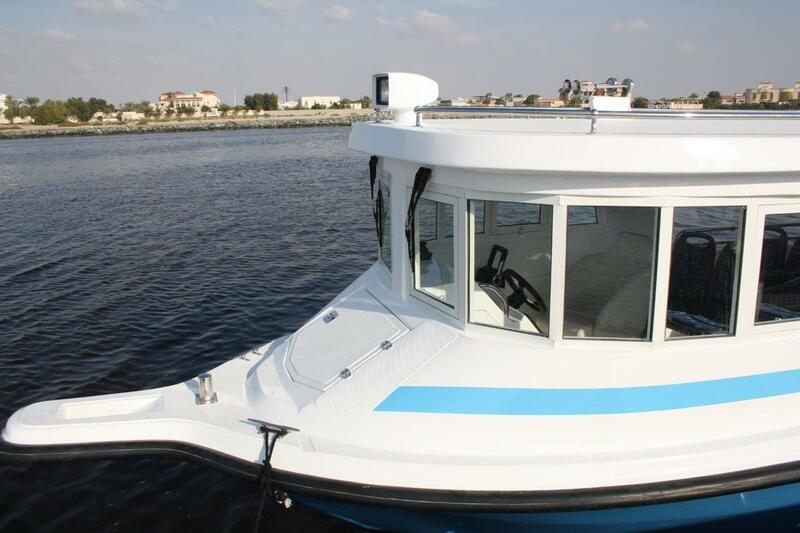 ROUND ENCLOSURE is the perfect small ferry boat for operators who want to keep their costs low. The round enclosure provides confidence for the passengers and protects them from the elements. The open back keeps the cabin cool without air conditioning. 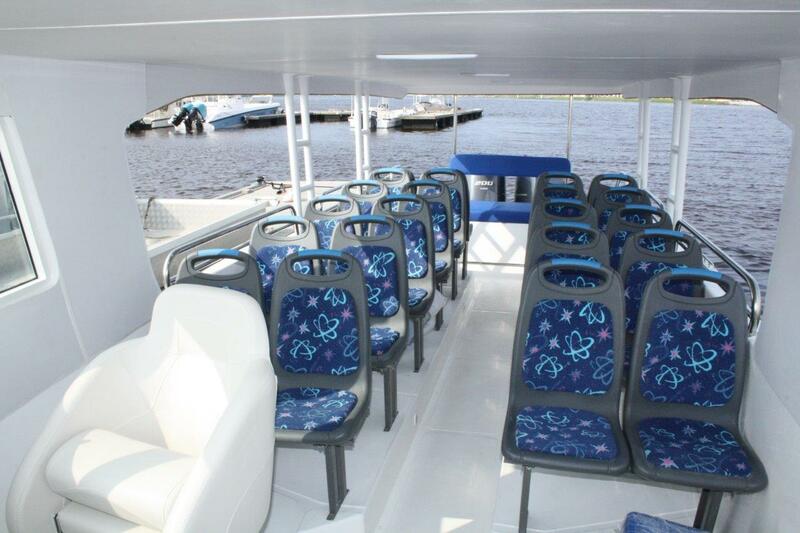 FULL ENCLOSURE offers the highest level of comfort with lower noise and the option of adding air conditioning to make it a true VIP Limousine water taxi for the distinguished clientele. Given its light weight the JAJI 31 runs fast with twin 2x200 HP engines reaching a top speed of 38 knots and a cruise speed of 32 knots. At full load in cruise speed, fuel consumption is around 40 liter per engine per hour. When high speed is not essential, the JAJI 31 is light enough to run smoothly with even smaller power like twin 2x150 HP. The Jaji 31 comes packed with all the necessary equipment that usually cost extra on this type of boats. The following "options" are included in the standard price of the JAJI 31: remote control search light, marine horn, navigation lights, trim tabs, three electric windscreen wipers, railing, anchor with chain and rope, hull gel coat. Stand out from the crowd and have your JAJI 31 hull painted with your company’s colors. The JAJI 31 offers six different gel coat hull colors to choose from free of charge. 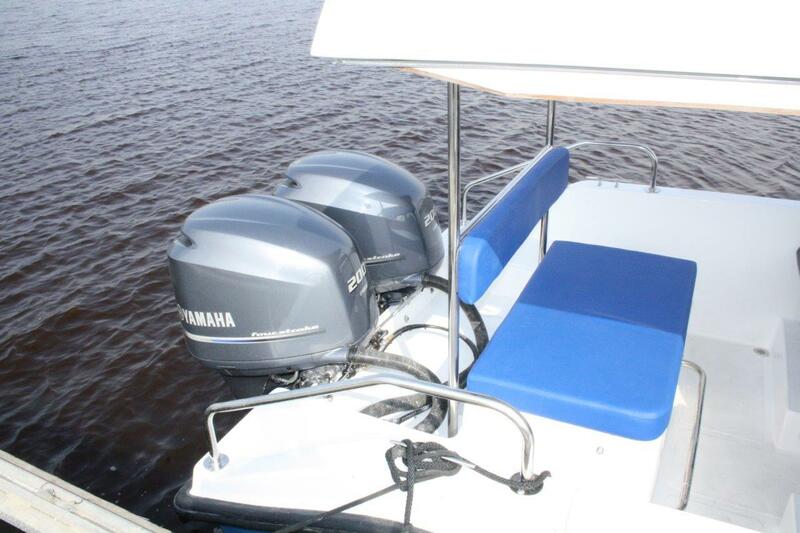 Gel coating is applied during molding and lamination and lasts the entire life of the boat. We have teamed up with some shipping lines who have granted us preferential shipping rates on the JAJI 31, allowing us to offer the JAJI 31 to our clients at a competitive flat CIF (Cost, Insurance and Freight) price valid for any destination around the world. 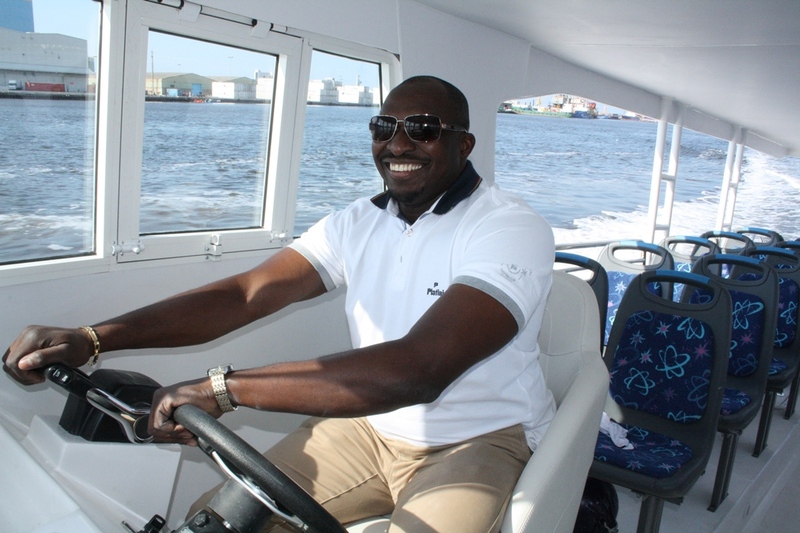 The very first JAJI 31 has just passed the final sea trials in the presence of Captain Olusegun Jaji. 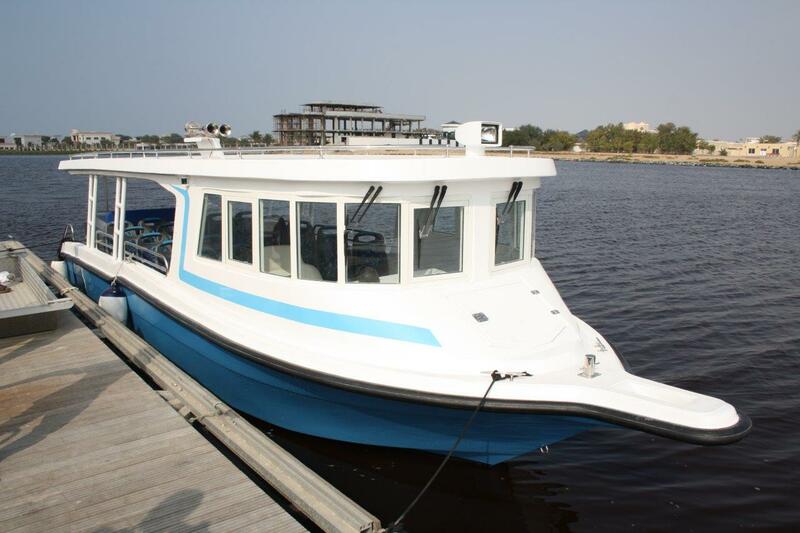 We are now taking orders for this tailor made low cost, high capacity water taxi made for Africa. We believe that the JAJI 31 is going to change the water transport scene in a continent craving for safer, higher quality, more comfortable and cost efficient passenger boats. For more information on JAJI 31 please click here.